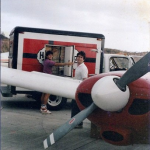 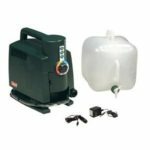 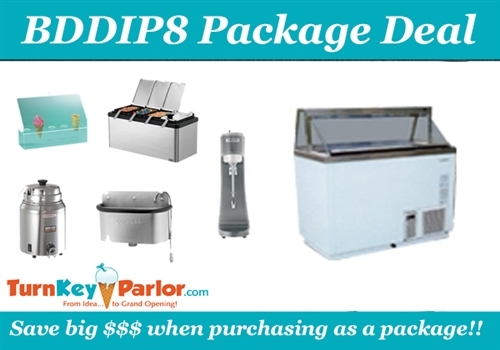 All of our package deals can be customized to fit your needs. 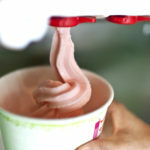 For convenience, we've outlined and priced some of our most popular combinations. 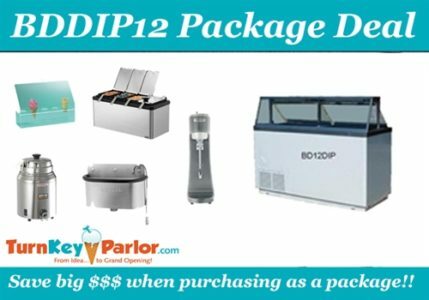 Again, we are willing to work with you to design a custom package just for you, so let's talk about what makes sense for your specific needs and budget. 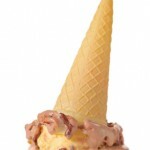 To go straight to our E-Store to see our current package deals. 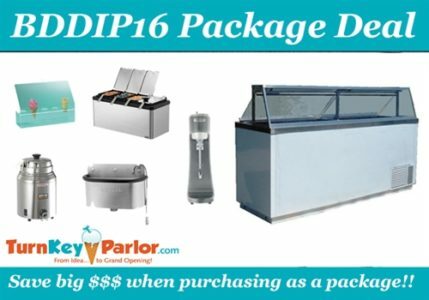 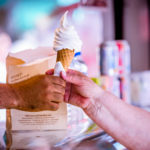 CLICK HERE for the TKPDIP - 8 Flavor Package Deal! 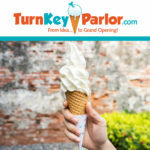 or click below! 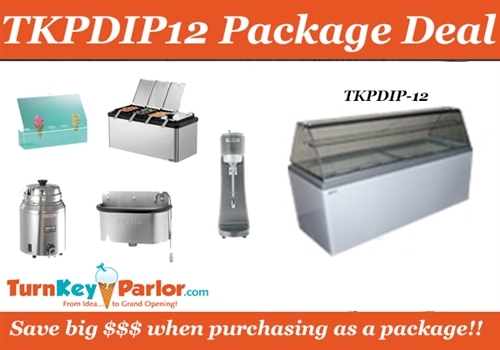 CLICK HERE for the TKP-DIP - 12 Flavor Package Deal! 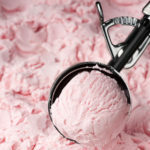 or, click below! 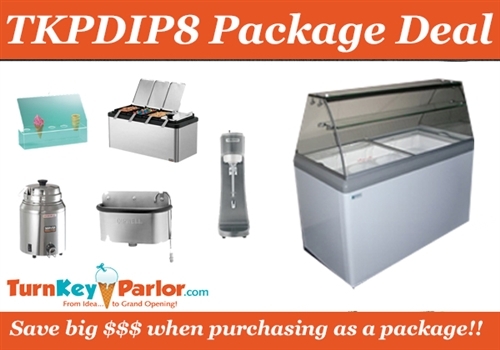 CLICK HERE to see ALL of our current Package Deals! 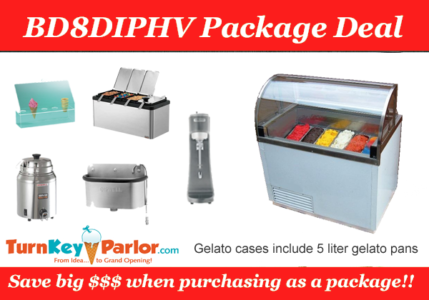 CLICK HERE for the BD8DIPHV - 8 Flavor Package Deal! 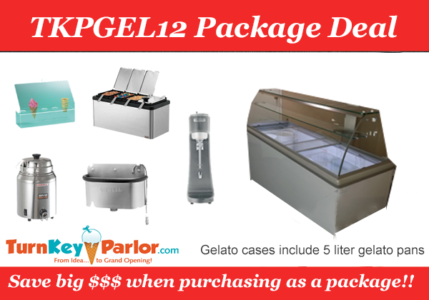 CLICK HERE for the TKPGEL12 - 12 Flavor Package Deal! 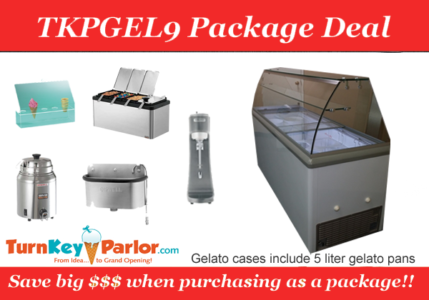 CLICK HERE for the TKPGEL9- 9 Flavor Package Deal! 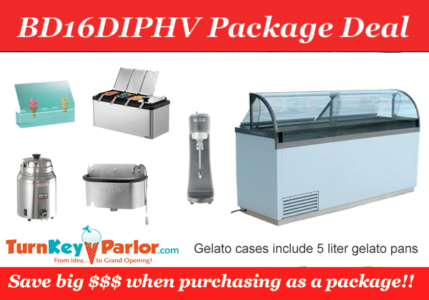 CLICK HERE for the BD16DIPHV - 16 Flavor Package Deal!